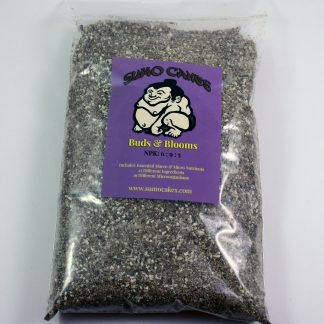 We manufacture our own brand of bonsai fertilizer. 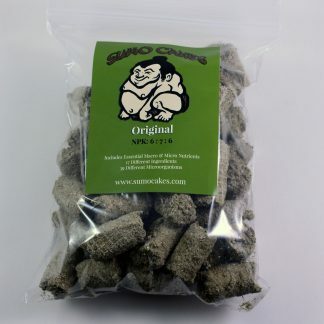 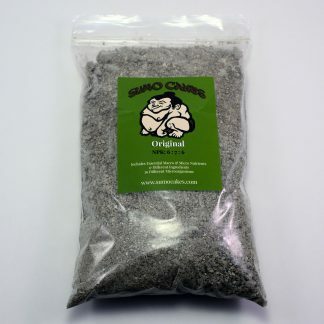 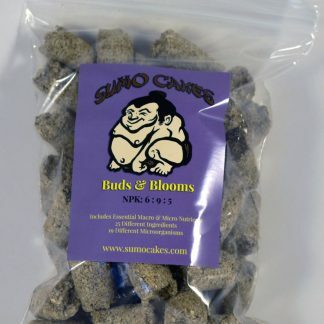 Sumo Cakes® bonsai fertilizer. 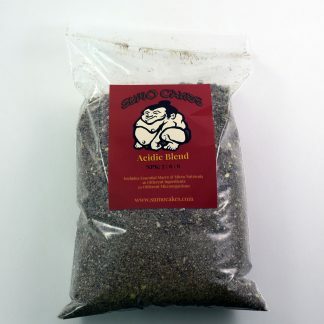 Good all around fertilizer that is released slowly. 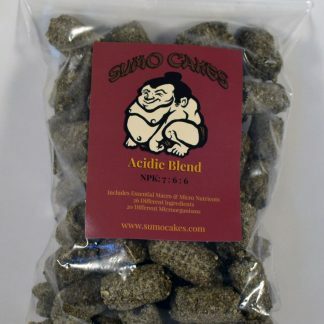 Each cake is packed full of micronutrients and beneficial microorganisms.